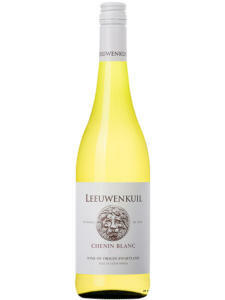 View cart 6 × “Avondale Anima Chenin Blanc” have been added to your cart. Appearance is delightfully fresh, showing pale straw-green hues. 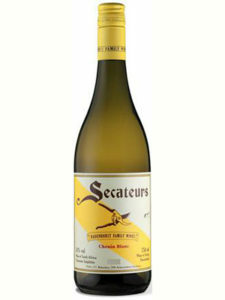 The nose has initial savoury, herbal aromatics leading to subtle stone fruit and delicate citrus blossom notes. 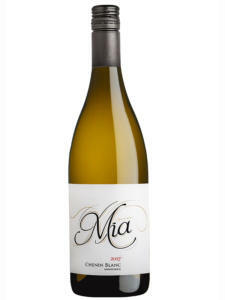 There is a distinct white peach character, as well as a fine, very pleasing oak presence. 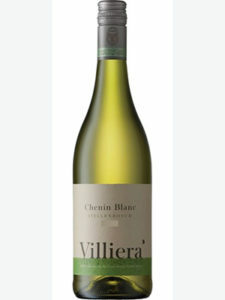 This wine displays all the hallmarks of a textbook Chenin Blanc with its fine, mineral textured, yet wonderfully rich palate, beautifully poised acidity and abundant succulent fruit flavours. 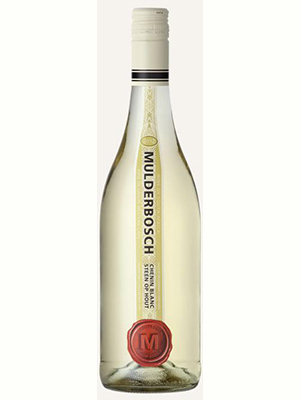 It shows sensational freshness, and creates a long lasting finish that literally meanders for minutes after each delicious sip.